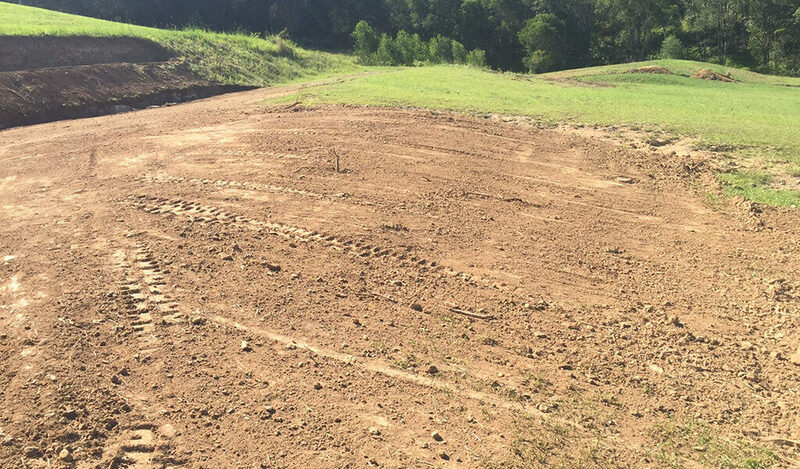 Make quick work of your landscaping project with professional earthmoving and excavation services by Dee Gees Bobcats, the name Brisbane and Ipswich customers trust. 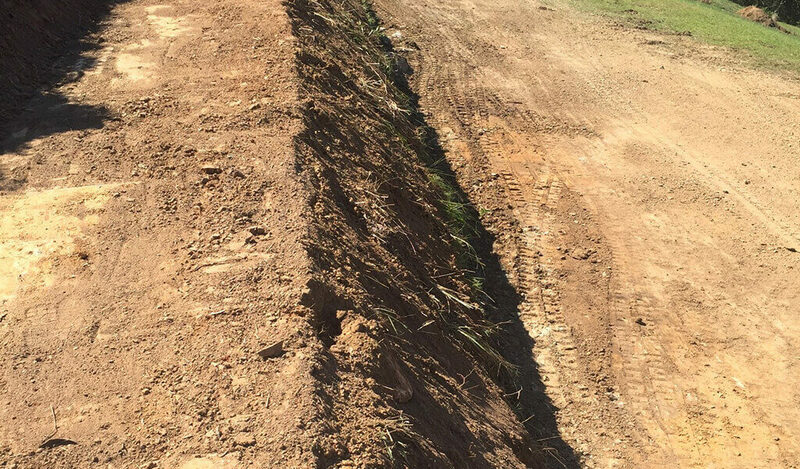 We assist landscaping companies, builders and local homeowners with fast, efficient and affordable earthmoving and excavation services to prepare your landscaping site. Why choose Dee Gees Bobcats to assist with your landscaping project? With a team of experienced operators and our investments in high-quality machinery, including mini excavators and bobcats that enables us to work on areas with limited access, Dee Gees Bobcats is ideally positioned to assist with your landscaping project. Unlike other earthmoving contractors servicing Brisbane, Ipswich and surrounds, we specialise in landscaping preparation with narrow or limited access and can get the job done with mini bobcats and excavators, saving you the time and effort of carrying out that work by hand. From turf prep and spreading topsoil to demolishing garden paths and earthmoving to create banks and features, we have the skills, machinery and experience to manage it all. When you want a site prepared professionally, safely and at a competitive price, contact Dee Gees Bobcats. Give us a call on (07) 3375 5315 from 7:30 am to 5:30 pm Monday to Friday to discuss your landscaping project and get a free earthmoving and excavation quote.